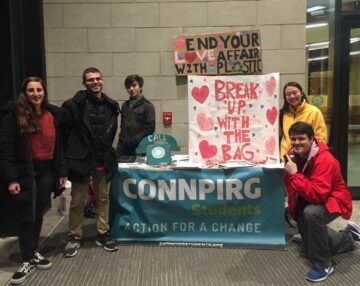 Winter 2018 – After collecting 1,000 student petitions and working with Dining Services- UConn committed to phasing out single use plastic bags on campus starting in January 2019. This switched will eliminate 350,000 plastic bags each year. 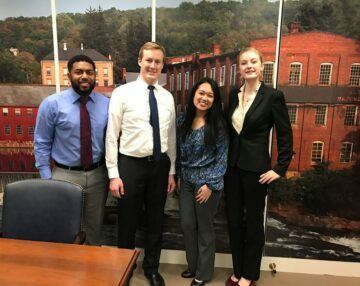 The Zero Waste Campaign then worked with the Town of Mansfield’s Solid Waste Advisory Committee to testify at town hall meetings and ultimately helped to pass a town wide ban on single use plastic bags as well! Dunkin’ Retires the Foam Cup! 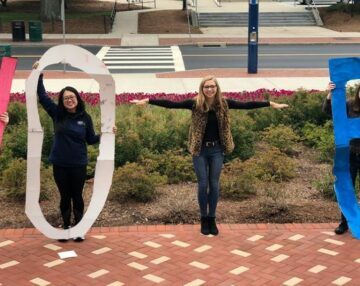 Spring 2018 – ConnPIRG’s campaign calling on Dunkin’ Donuts to phase out their use of foam cups led to the company making a global commitment to end all use of foam by 2020. UConn Becomes “Bee Friendly Campus”! Spring 2017, – ConnPIRG qualified UConn Storrs as the FIRST Bee Friendly Campus in Connecticut.